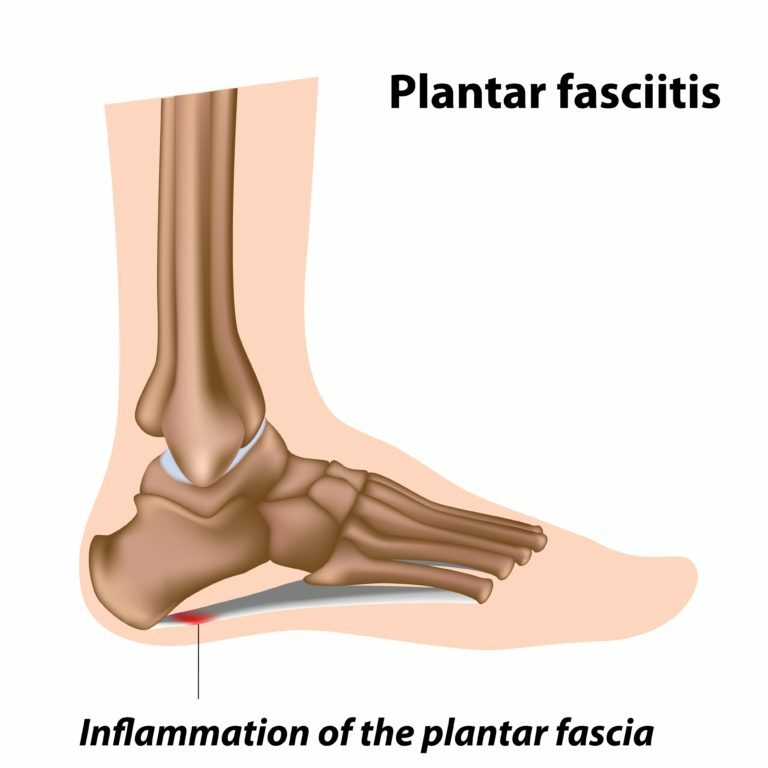 Plantar fasciitis is the most common cause of heel pain and it’s one of the most common foot or ankle issues we treat at University Foot & Ankle. Doctors in Nashville and Franklin are consistently referring patients to us who’ve been suffering from heel pain for a while, but haven’t ever taken the steps to fix it. While most people think that runners are the only people susceptible to Plantar Fasciitis, we’ve seen it affect people from every demographic. It’ is common in middle-aged people and also occurs in younger people who are on their feet a lot, like athletes or soldiers. Rest is the simplest way to relieve plantar fasciitis pain and is recommended in correlation with any other treatment. 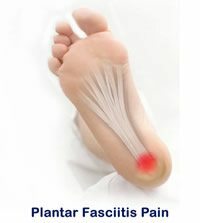 Physical therapy and exercises are good plantar fasciitis treatment. Stretching and other physical therapy measures may be used to provide relief. Orthotics or inserts or custom made arch supportshelp to distribute the pressure on your feet more evenly. Night splints are worn during sleep. Anti-inflammatory or Pain medication is often recommended to treat plantar fasciitis. Non-steroidal anti-inflammatory drugs such as ibuprofen can reduce swelling and relieve pain. If you’ve been experiencing heel pain and believe you might be suffering from Plantar Fasciitis, the best thing you can do is to schedule an appointment with a foot and ankle specialist. We’ve dealt with hundreds of Plantar Fasciitis cases and can help you take the steps to overcoming your heel pain.